No body corp fees payable and a huge backyard what a townhouse! 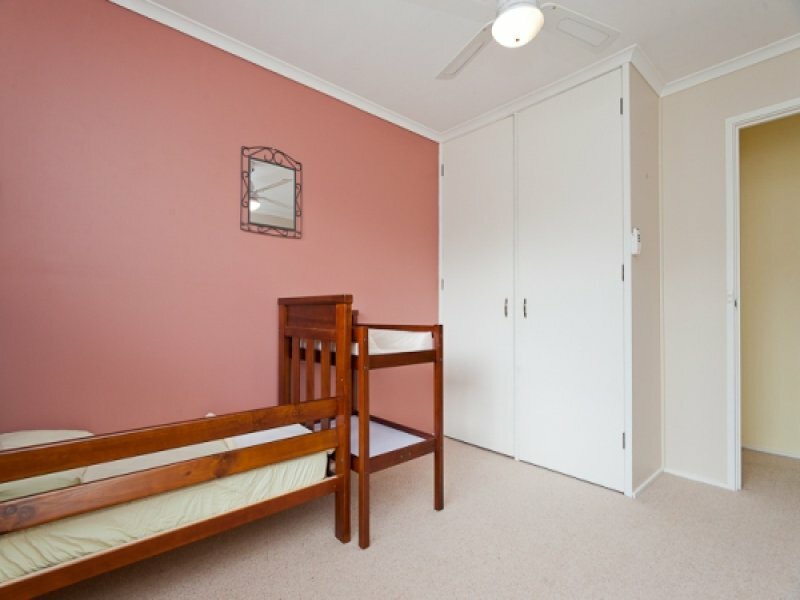 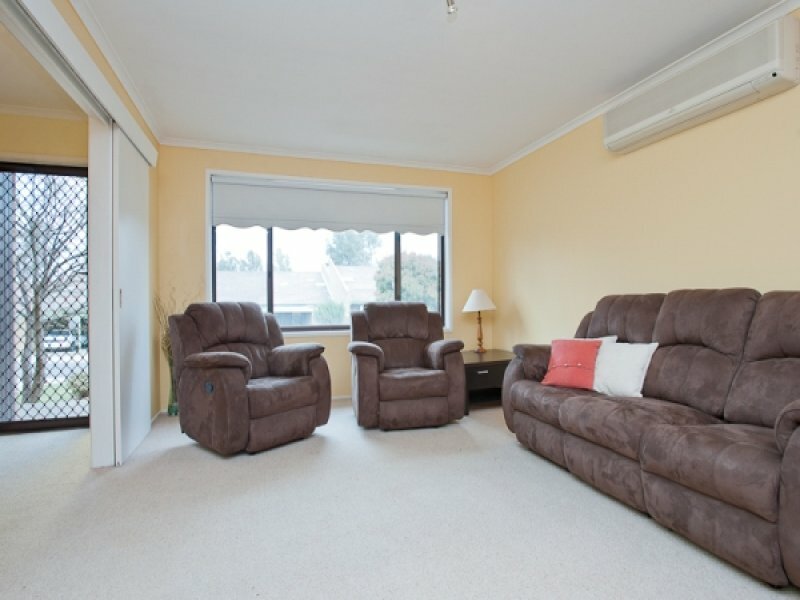 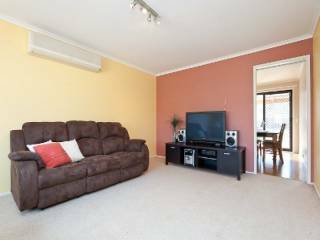 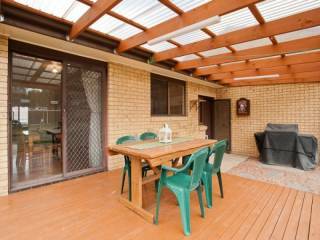 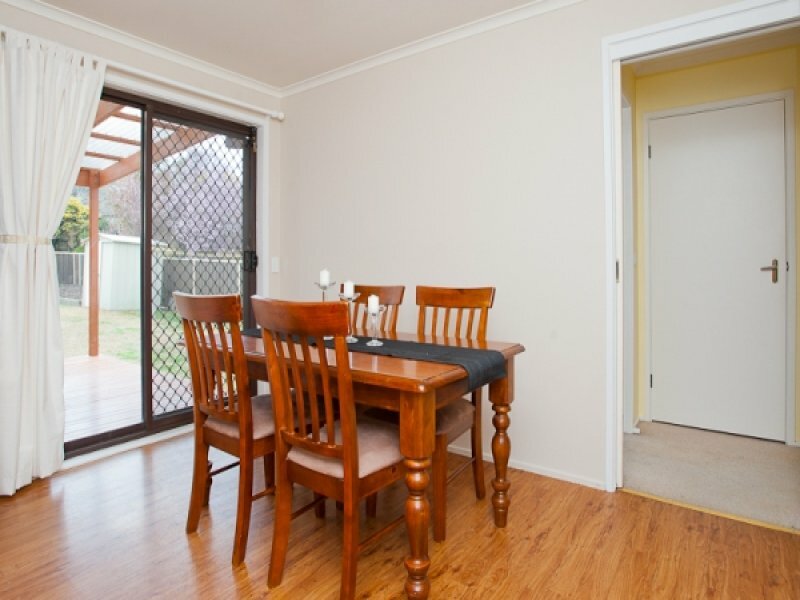 48 Boult Place is the perfect first home for people looking for a property where no major expenses are required. 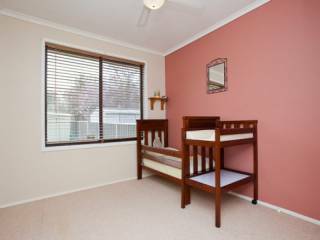 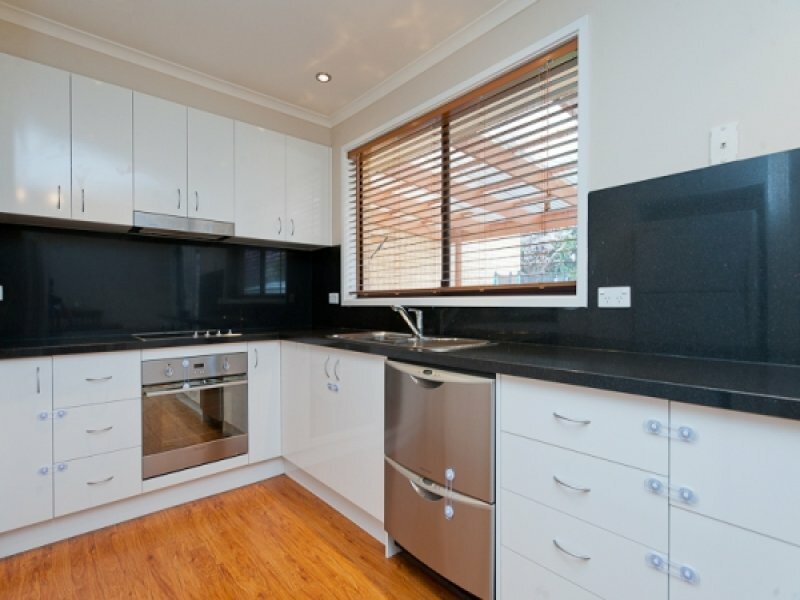 The kitchen has been renovated, the bathroom as well all you have to do is move in and enjoy. The home is beautifully presented and just moments from shops, public transport and local sports grounds, best of all there are no body corporate fees to pay!! 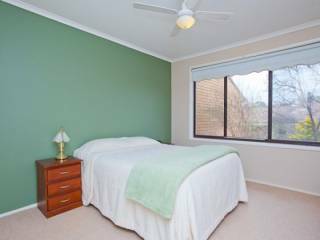 Offering two well-proportioned living areas, two big bedrooms both of which have built-in wardrobes, you will be impressed with the overall size and functionality of this great floor plan. 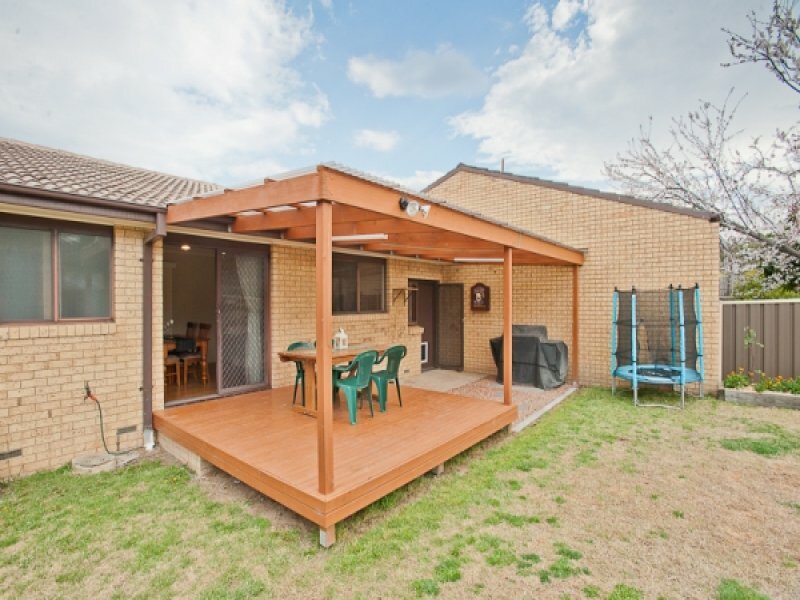 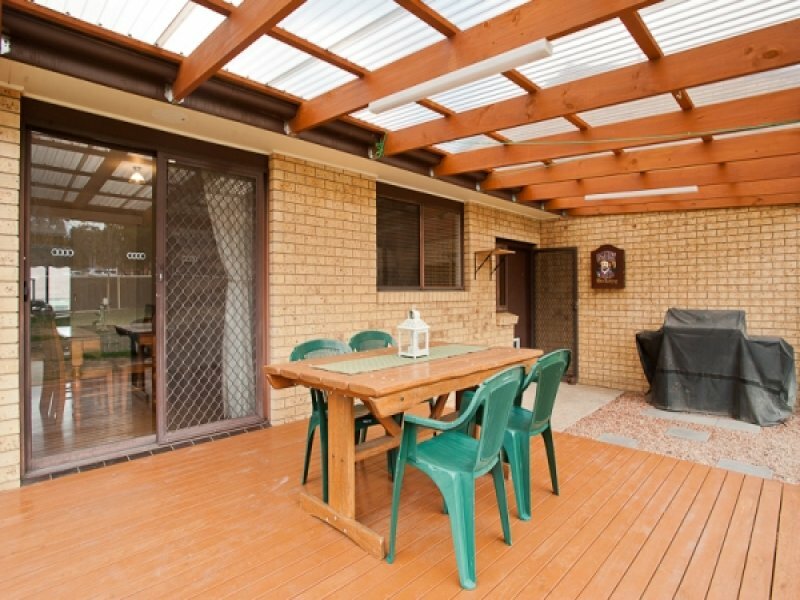 As well as these features the property offers reverse cycle air-conditioning ensuring year round comfort, a large lock up garage and garden shed and your very own backyard complete with a timber deck for entertaining guests with al fresco meals in the warmer months. 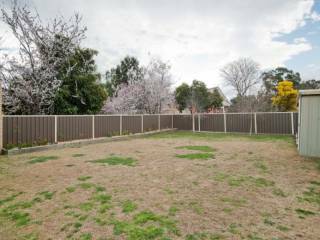 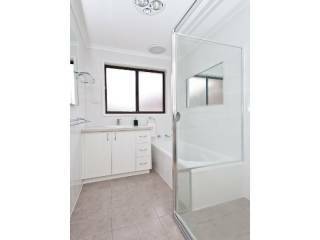 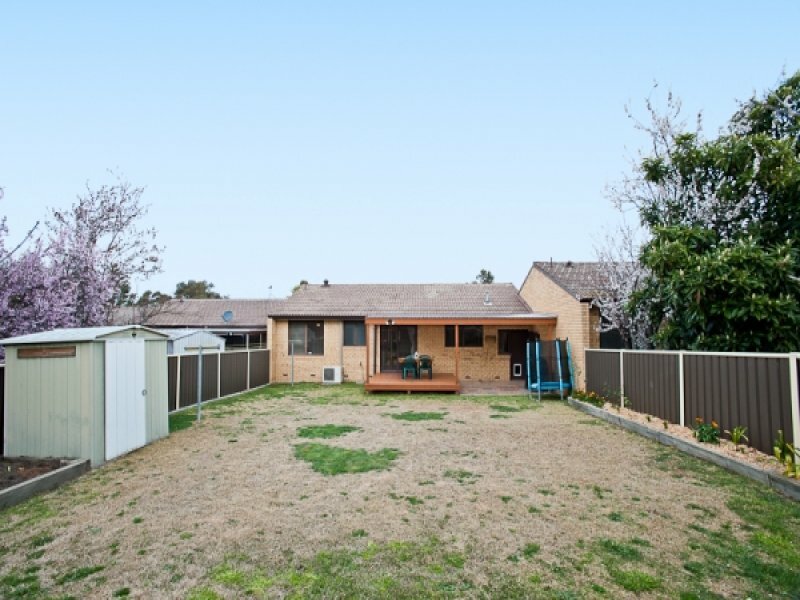 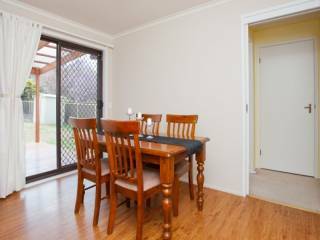 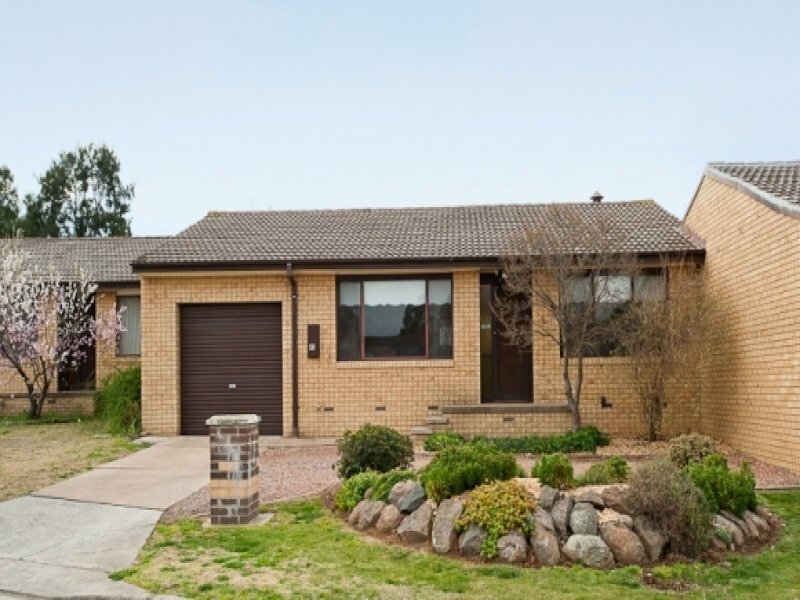 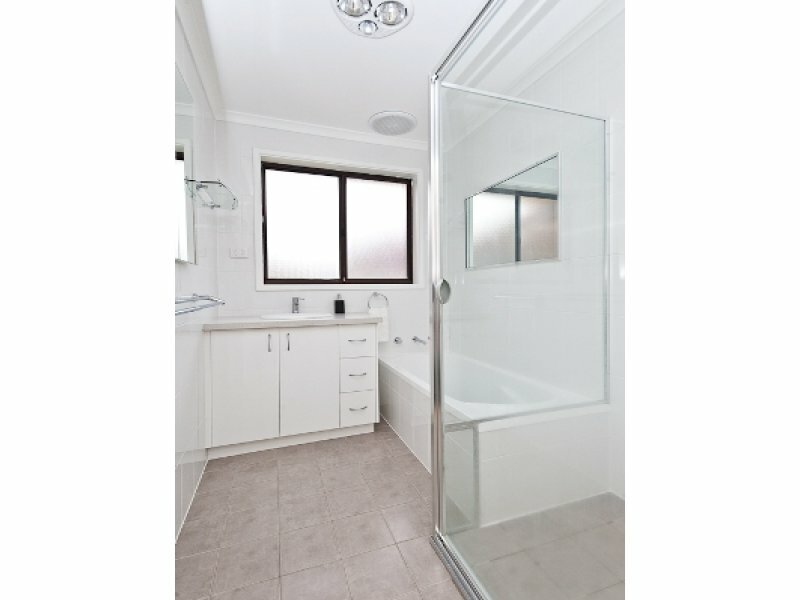 If you are looking for a property in great condition for a great price without any of the restrictions of a normal body corporate then you should inspect this property. It's like owning a house for the price of a townhouse.